Offers a thorough and comprehensive tutorial introduction to Z. Uses standard notation with practical exercises and clear descriptions and explanations. Contains information on how to relate Z specifications to actual program code and is enhanced to reflect the most current language standards. 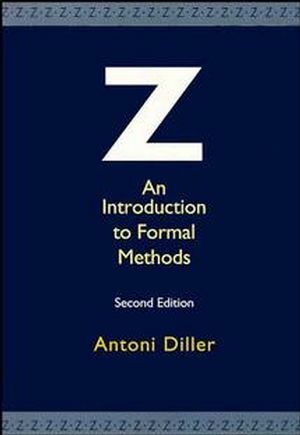 Antoni Diller is the author of Z: An Introduction to Formal Methods, 2nd Edition, published by Wiley. More About Relations and Schemas. Partial Specification of a Text-Editor.